performance : Hector & Sonia and more ! 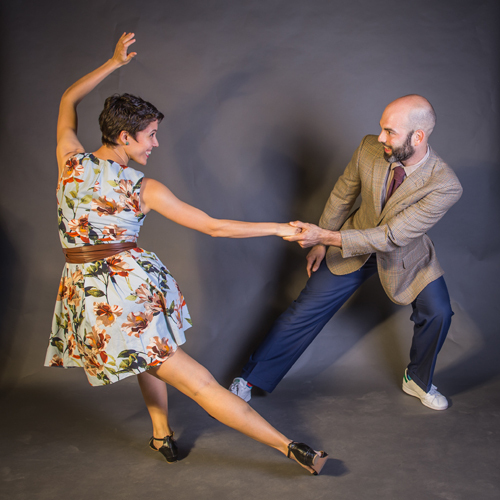 performance : Hector & Sonia, Tokyo Lindy Hop Syncopators and more ! is a monthly lindy hop event in Tokyo ! about 7 min walk from Tamagawa st.